Photocells are semiconductors that are light detectors. They are essentially light dependent resistors, because they have an output that is proportional to the amount of light that falls upon them. Because of this effect, they are also known as photoresistorsors or light dependent resistors (LDRs). Photocells convert light energy into electrical energy. When no light is present, they have a very high resistance that may be millions of ohms. In contrast, when light is present, their resistance lowers greatly to a few hundred ohms. This allows more current to flow inside the circuit. They may be used with either alternating or direct currents. 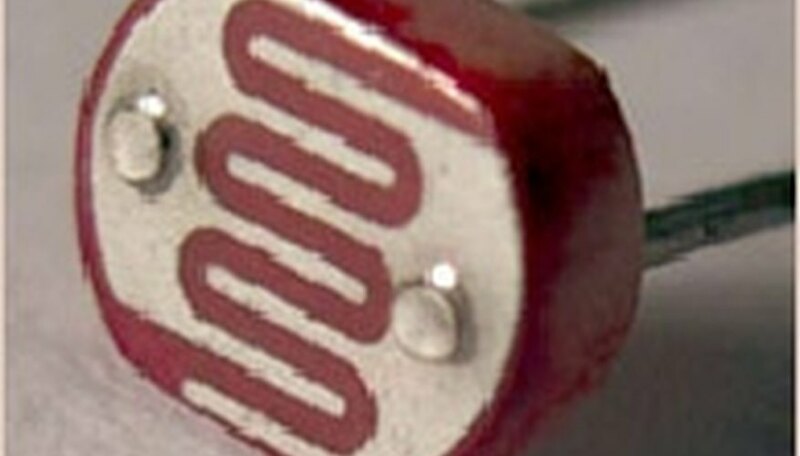 Photocells are small in size, but inexpensive and durable. Their versatility allows them to detect all kinds of light in all kinds of conditions. The range is from visible to infrared light. Examples of sources include moonlight, sunlight, lasers, fire, neon, fluorescent, and the like. This allows them to function in two ways: digitally, to indicate whether light is present, or in analog fashion, to indicate the intensity of light. The drawback is they may not respond immediately to the presence of light, and may be very slow returning to their original state when the light source is removed. Their measurements are not precise. They may also require some type of calibration before being used. The material of choice in their construction is cadmium sulfide, because it has a light sensitivity akin to that of the human eye. For this reason they may also be referred to as CdS cells. Another ingredient is cadmium selenide. To detect infrared, lead sulfide, lead selenide or indium antimonide is used. To construct them, a thin layer of a material is deposited on a ceramic substrate. The electrodes are then evaporated onto the surface. They may be coated with a plastic or glass window. Despite being formed from semiconductors, photocells lack a PN junction. A PN junction is formed from a combination of positive and negative type semiconductors, and is the basis of components, such as diodes and transistors. In photocells, a photon or light particle forces electrons from their positions in the material's atoms, leaving holes with positive charges. An applied voltage through the photocell forces the holes and the electrons flow, thereby creating a current. 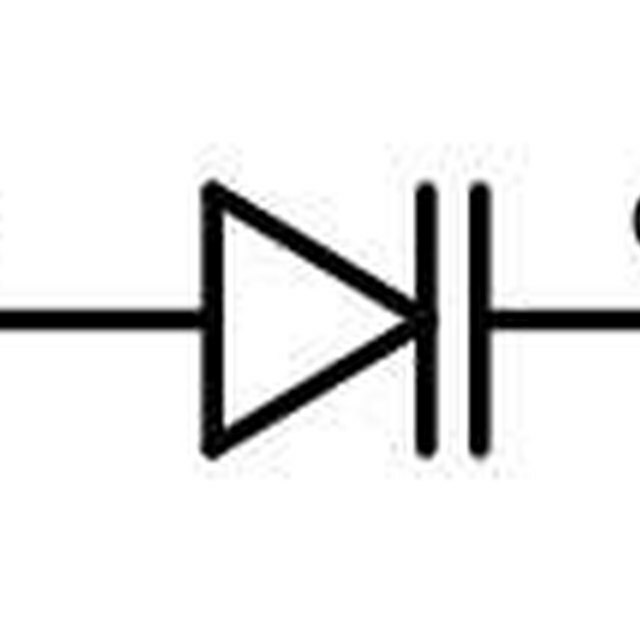 Their symbol is that of a resistor with two arrows pointing towards one side. Like ordinary resistors, they lack polarity, which and so they may be placed in either direction inside a circuit. Photocells have myriad uses, especially as switches and sensors. They are a common fixture in robotics, where they direct robots to hide in the dark, or to follow a line or beacon. Automatic lights that turn on when it gets dark use photocells, as well as streetlights that switch on and off according to whether it is night or day. They are used as timers to measure the speeds of runners during a race. Photocells may be used in the place of variable resistors and photovoltaic cells. Some circuit applications include light meters and light controlled relays. Lewis, Kim. "Uses of Photocells." Sciencing, https://sciencing.com/uses-photocells-5494652.html. 24 April 2017.